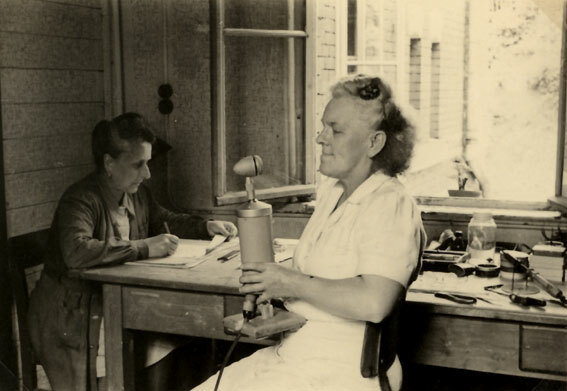 The Microtech Gefell Company, based in Gefell, Thüringen, is one of the most established microphone companies in the world, being founded by no less a man than Georg Neumann, the inventor of the condenser microphone. In order to escape from continuous bomb attacks, in 1943 Georg Neumann moved his company from Berlin to the small town Gefell. After world war II he founded a second company in Berlin - this is the renowned Georg Neumann GmbH, which nowadays belongs to the Sennheiser group of companies. The building of microphones at Gefell continued after the seperation of germany, and there was an intensive cooperation with Neumann, Berlin. Unfortunately this was officially forbidden by the powers of eastern germany in the beginning of the 1960`s. The company, at the time still labeling "Neumann", was forced to relabel as VEB Microfontechnik Gefell. 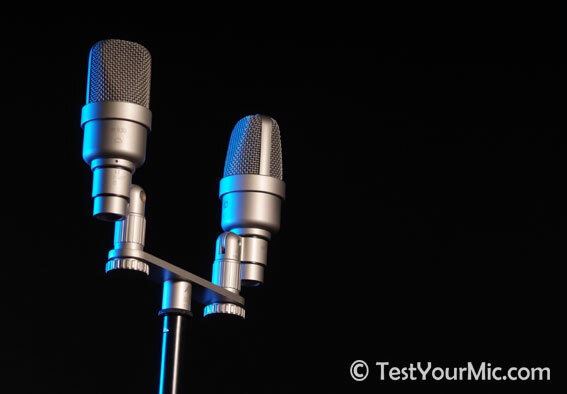 All recording and broadcast studios of eastern germany were equipped with microphones from Gefell. Since the german reunion, the company acts as independently as a midium-sized enterprice (appr. 50 employees) labeling Microtech Gefell GmbH. 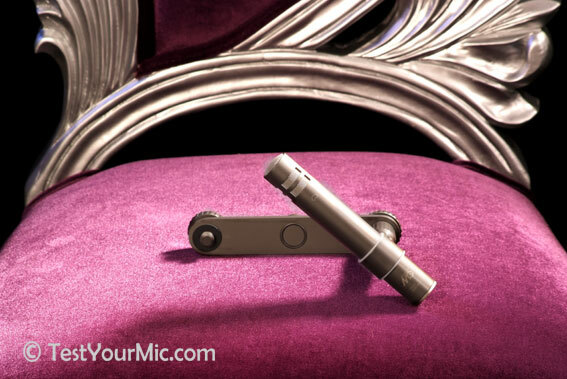 Consequent hand work, sense of tradition and solid know-how lead to microphones, which are the among the best money can buy in the world today. Microtech Gefell ist the only company which still builds the legendary Neumann M7-capsule, which was already invented in 1938, without changes until today! The list of Gefell-customers reaches from international top studios ("if you want Neumann-sound nowadays, get a Gefell-mic...") to the german Bundestag (Kardioid-Plane-Microphone KEM 970).